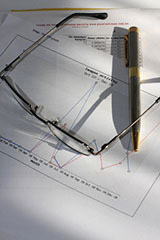 Providing a full range of accountancy and business planning services for SME’s. 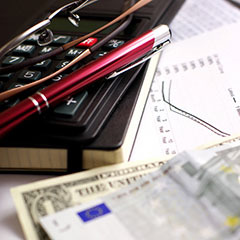 At Whelan Accountancy we pride ourselves on our client-focused approach. Our clients always have a direct point of contact and we are on hand to deal with any situations as they arise. See how Whelan Accountancy can help you. Contact us for a no obligation meeting to find out how we can help you with all of your accountancy and business needs. At Whelan Accountancy we offer our clients a tailor made accountancy and business consultancy service to suit both start-up and established SME’s. Because no two businesses’ are the same we pride ourselves on customising our services to each companies’ needs. This ensures that you get exactly what you need and are not wasting valuable resources. Our aim is to help to ease the burden on owner managers by dealing with their financial responsibilities and in doing so allowing them to focus on their business growth and increasing sales. We focus on helping you to improve your business’ performance by identifying and reducing risks while also maximising your companies’ development opportunities. Whelan Accountancy was established in 2008 and since then has offered clients a professional, reliable and first class service. Whelan Accountancy’s offices are located in Kinvara House, Dublin Hill, Cork. 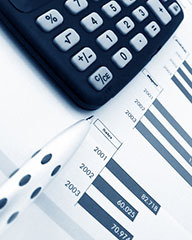 We are dedicated to providing a friendly and highly personalised accounting service to our clients. At Whelan Accountancy our mission is to help our clients achieve success by ensuring personalised attention and a commitment to service.We take the time to get to know your business and gain a full understanding of the various aspects of its operation. We tailor our service so that it meets your exact requirements.